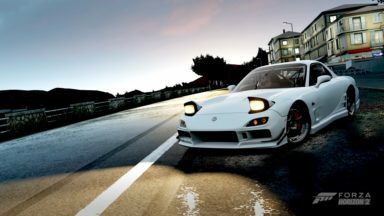 The Horizon hype continues with two expansions for the 2014 open-world racer being made available at an incredible discount this week. An unexpected second F&F-themed pack arrives for the open-world racer. This month’s newest car pack for the open-world driving game is free until August 11, in celebration of Gamescom. 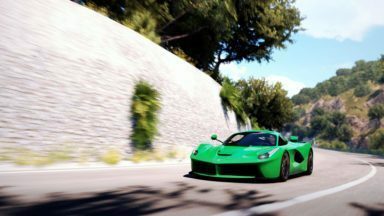 Turn 10’s free-roam driving game gains another two vehicles from the storied marque, but they’re only available until July 24th. 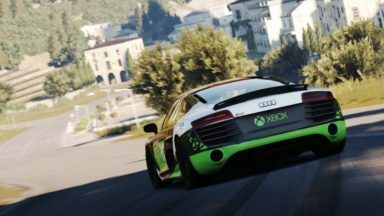 The DLC offerings for Forza Horizon 2 continue with tomorrow’s newest addition of cars to tour Southern Europe. 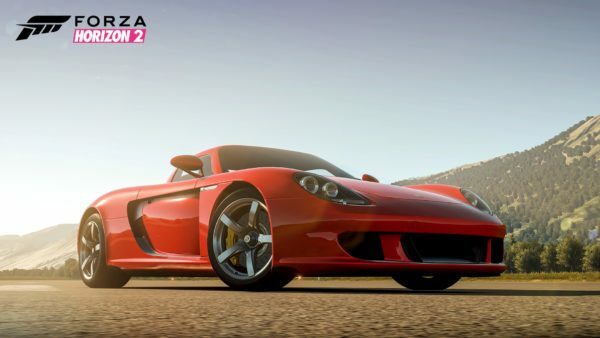 The famous German marque is coming back to the Forza series in Forza Horizon 2 and Forza Motorsport 6.